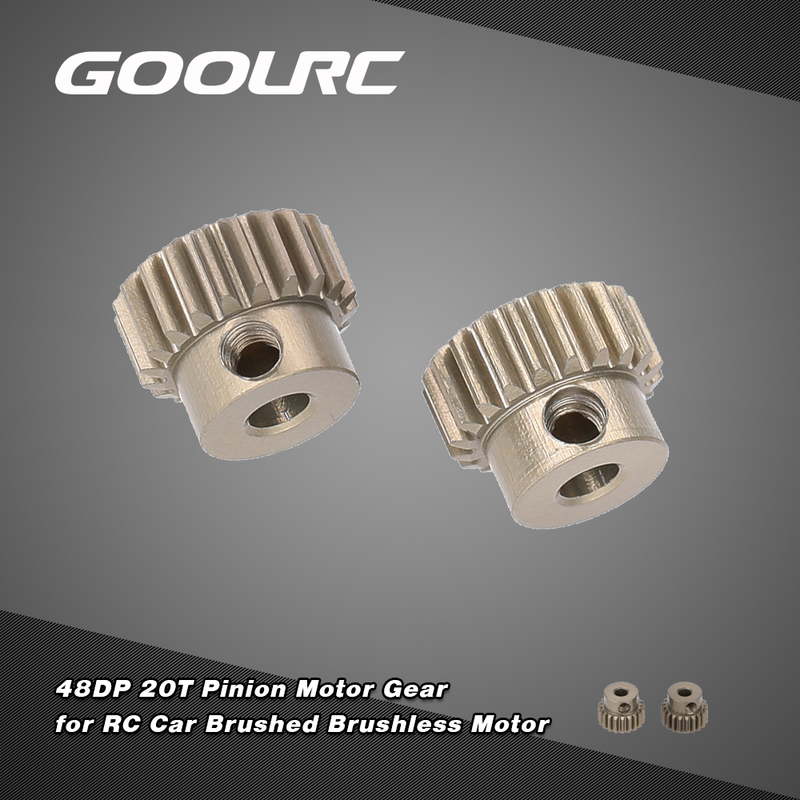 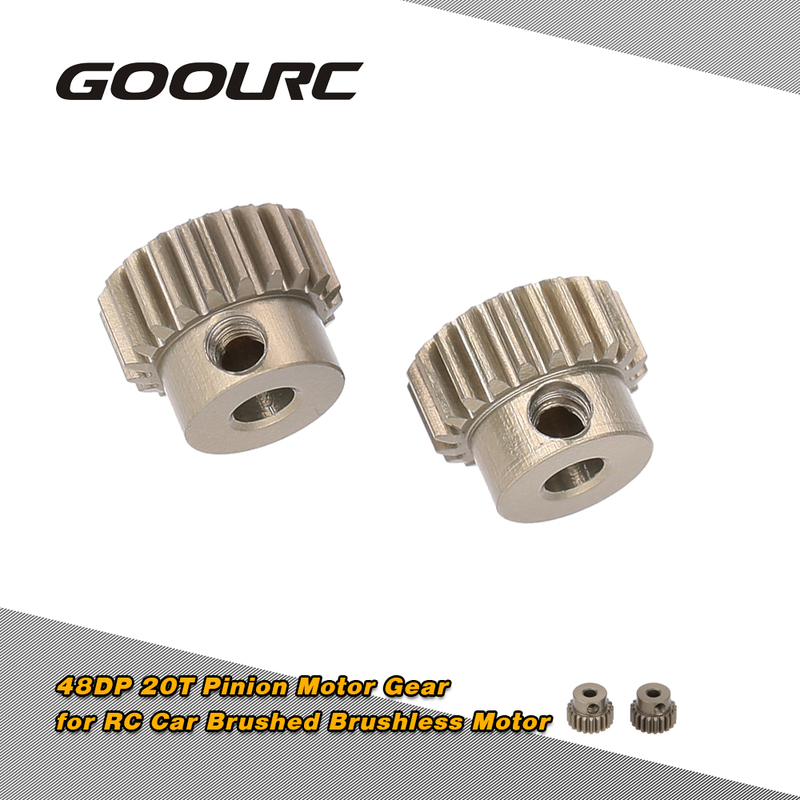 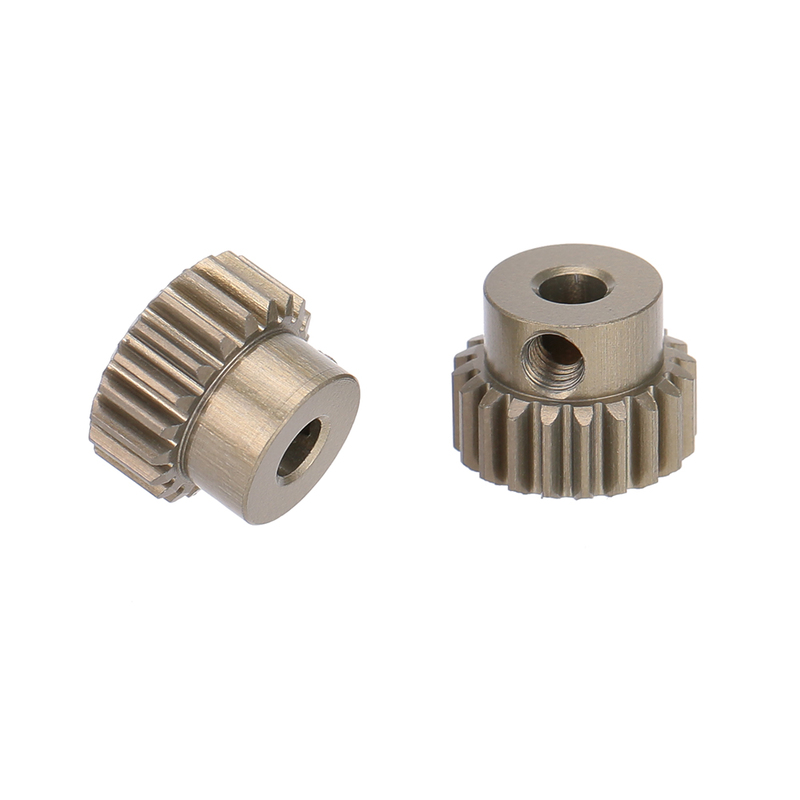 This 48DP 3.175mm 20T motor pinion gear is made of hight quality aluminum 7075, which is suit for brushed/brushless motors. 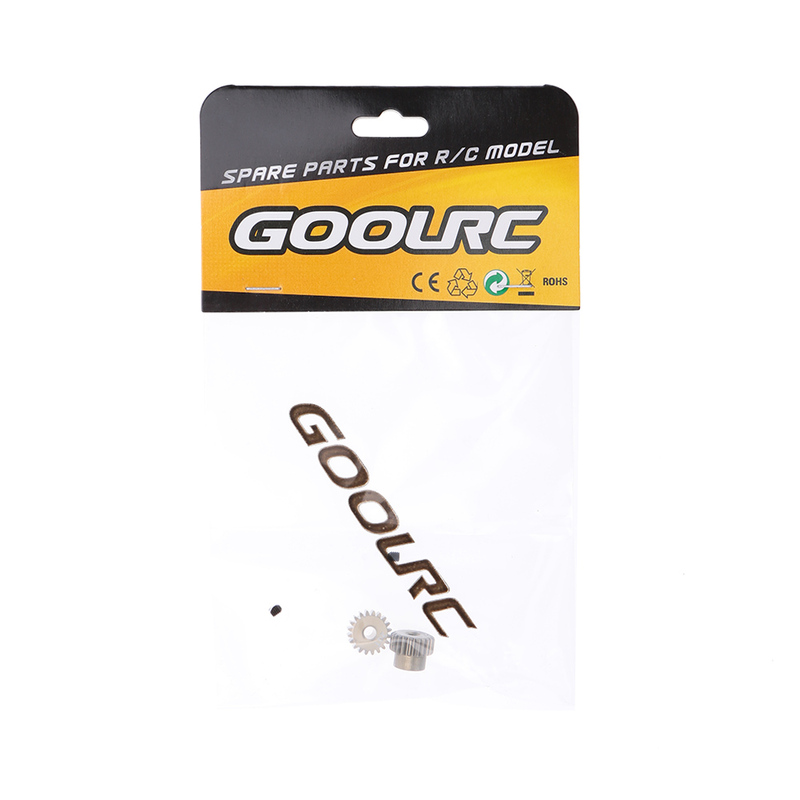 Suit for 1/10 RC cars. 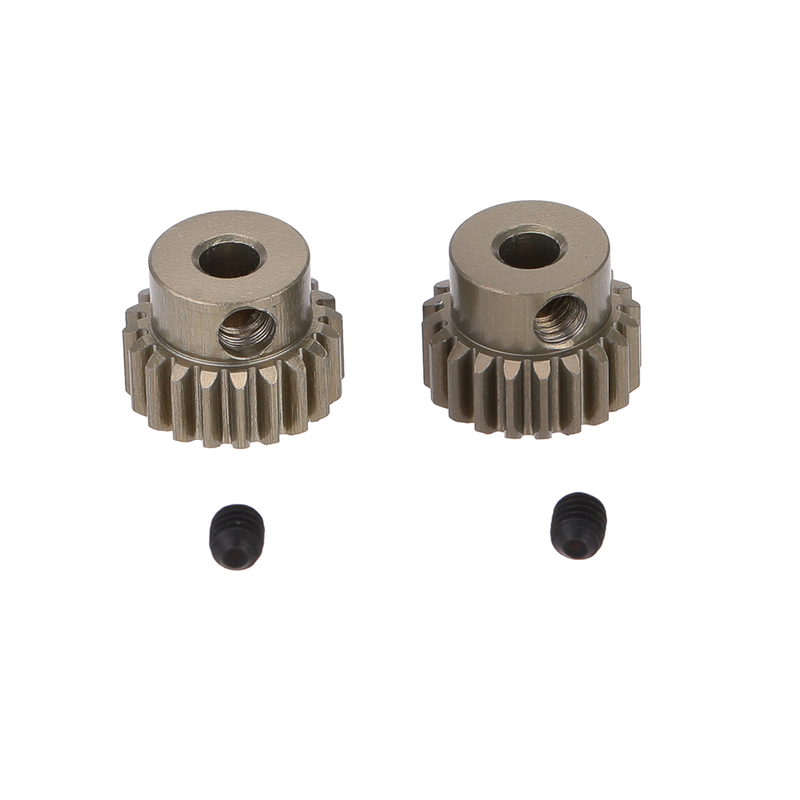 Hard anodized on the gear surface. 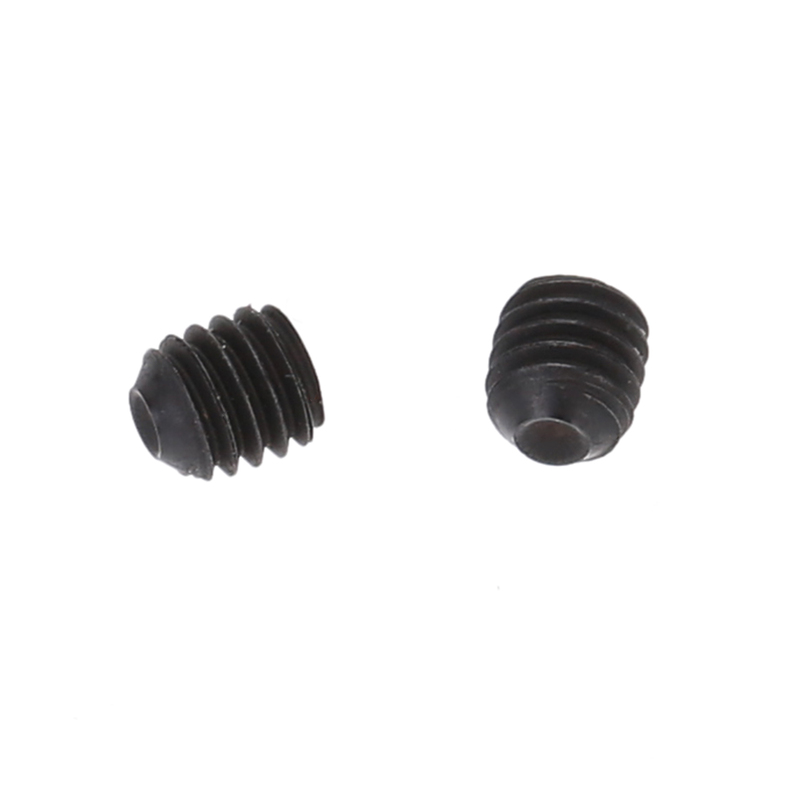 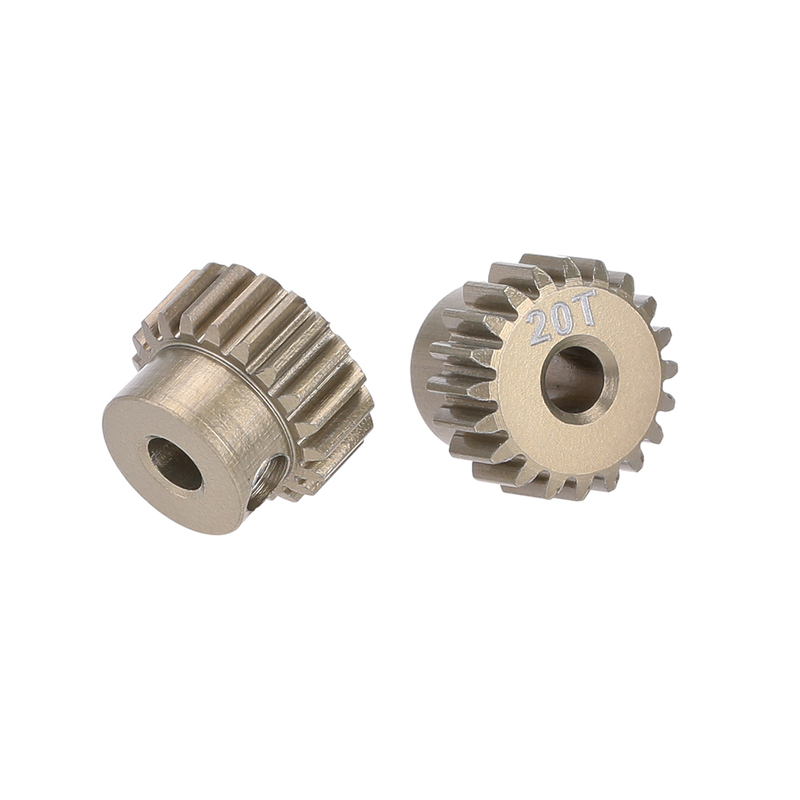 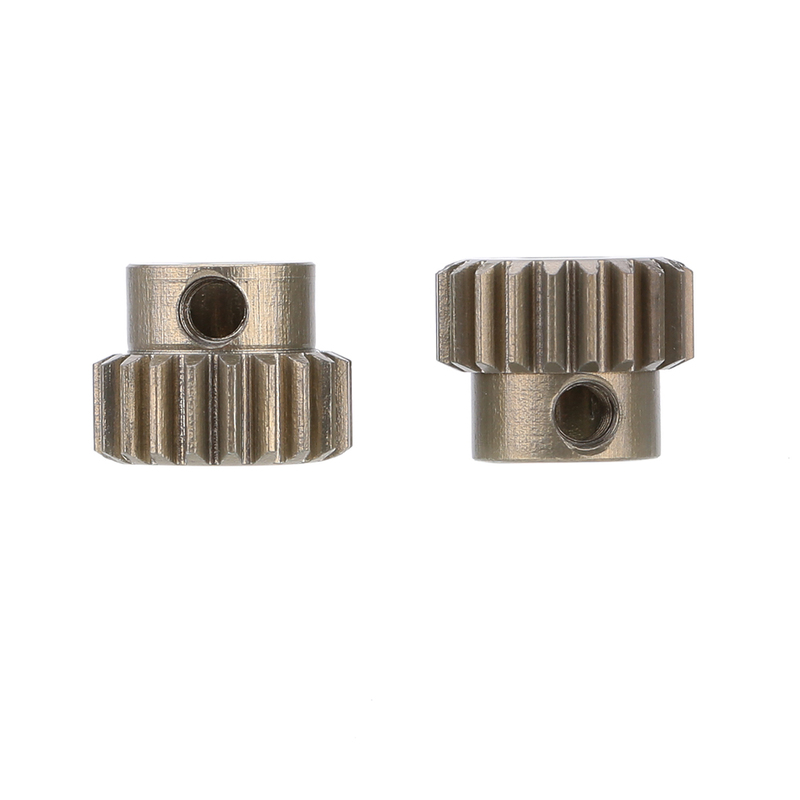 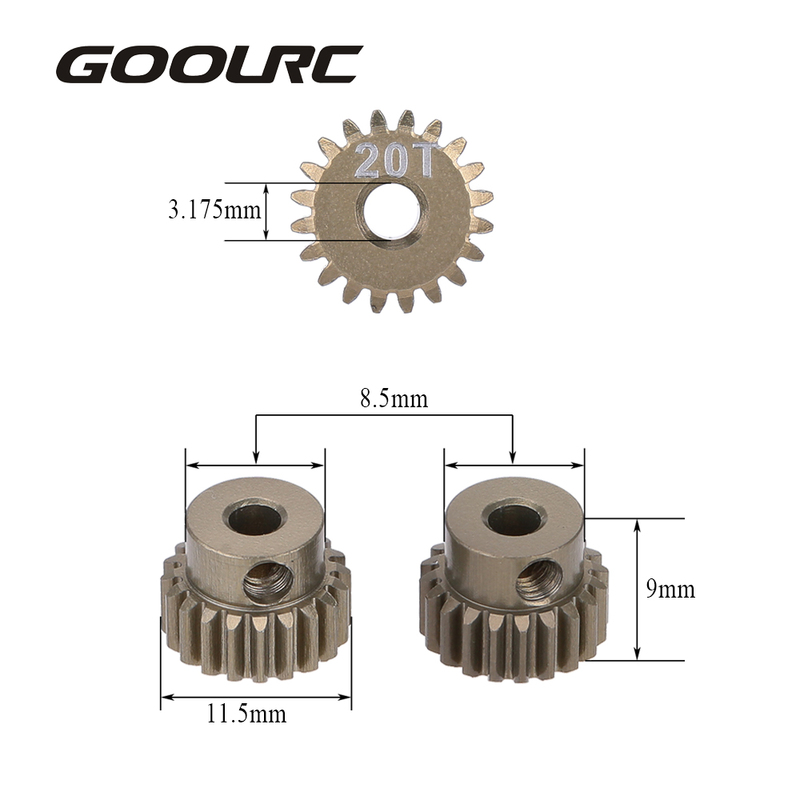 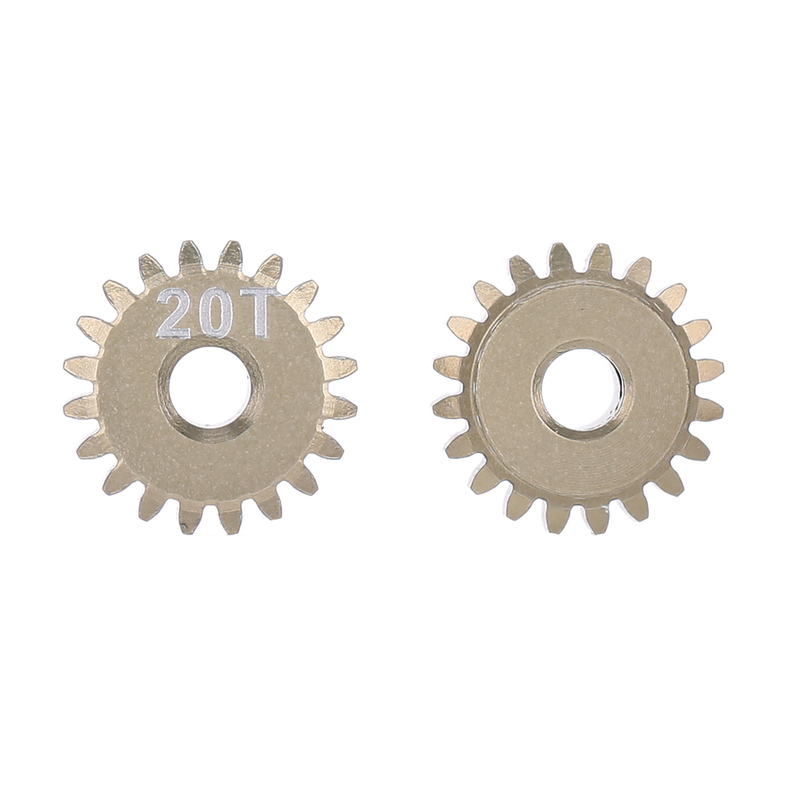 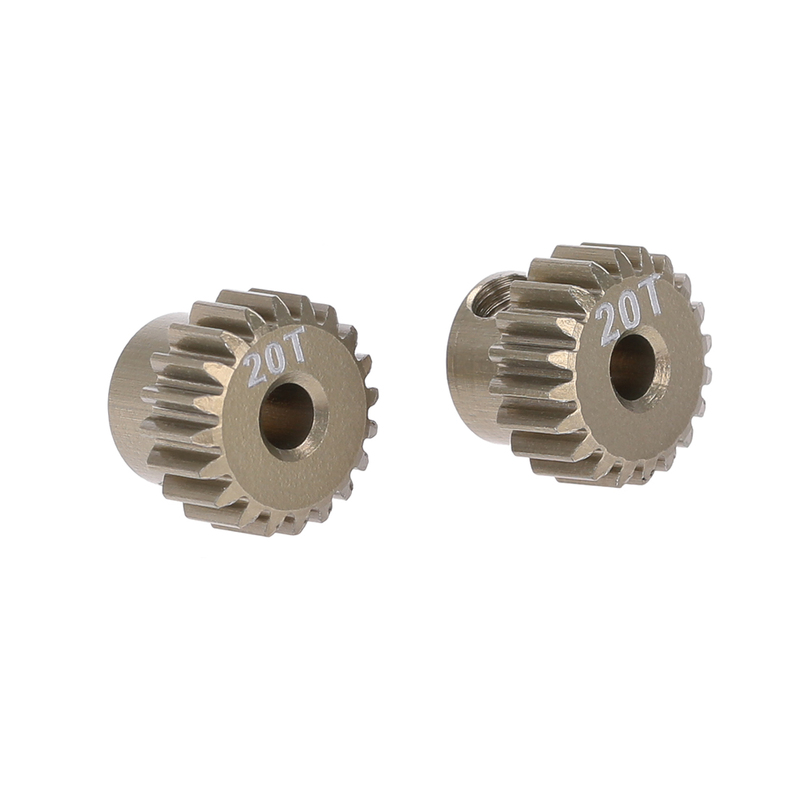 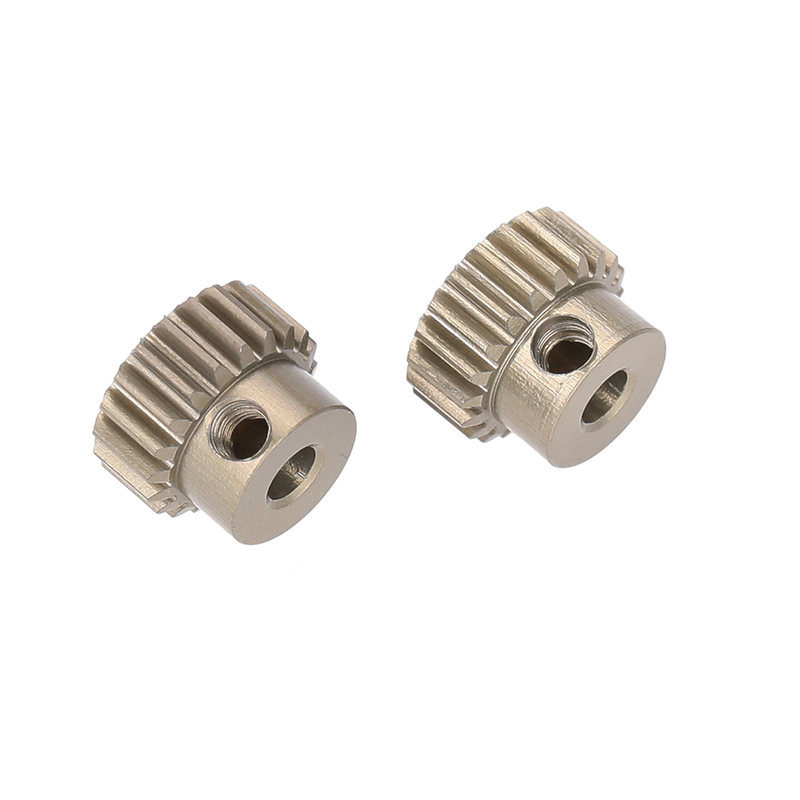 A M3 set screw (12.9 level) has been added to each pinion gear.